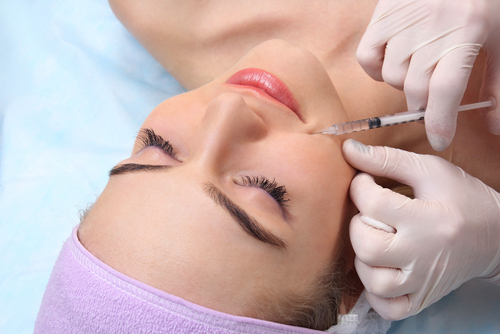 Botox vs Cosmetic Fillers: The Difference Between These Beauty Treatments! There’s no such thing as ageing gracefully these days. For celebs, maintaining a young and youthful appearance means everything. It's not even entirely their fault, it is expected of them to look that way. Frequent cosmetic treatments and trips to the spa are a regular activity. After all, everlasting beauty for them comes with a price. Bollywood celebs like Sridevi, Shilpa Shetty, Anushka Sharma, Katrina Kaif, Madhuri Dixit, Bipasha Basu, Kareena Kapoor - aren’t strangers to the needle. While some opted for Botox, the others have stuck to cosmetic fillers. What’s the difference between the two? And what makes cosmetic fillers so popular? Let’s find out. What Are Cosmetic Fillers Anyway? Also known as dermal fillers, they are tiny substances that are injected into the skin to add volume and make it appear fuller. What’s in the fluid you ask? Hyaluronic acid, calcium, polylactic, polymethyl-methacrylate. However, each substance tends to deal with different cosmetic concerns. What Do Cosmetic Fillers Do For You? If you have a hollow depression under your eye, the filler would fill it out. There’s hope for women with scars created by acne and chicken pox as it evens the skin out. The fillers even help plump thin lips and soften creases and wrinkles. Many women get confused about cosmetic fillers and botox - I’ll tell you the difference. 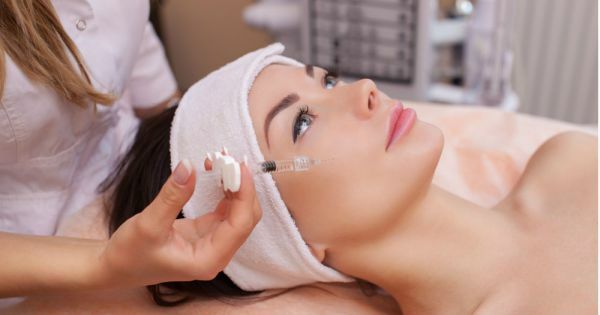 While Botox temporarily paralyzes facial muscles to stop wrinkles and fine lines, the dermal filler is used to pump volume into skin depressions. They’re also used to smoothen out skin and prevent scars and wrinkles on the face. Who Should Get Cosmetic Fillers Done? 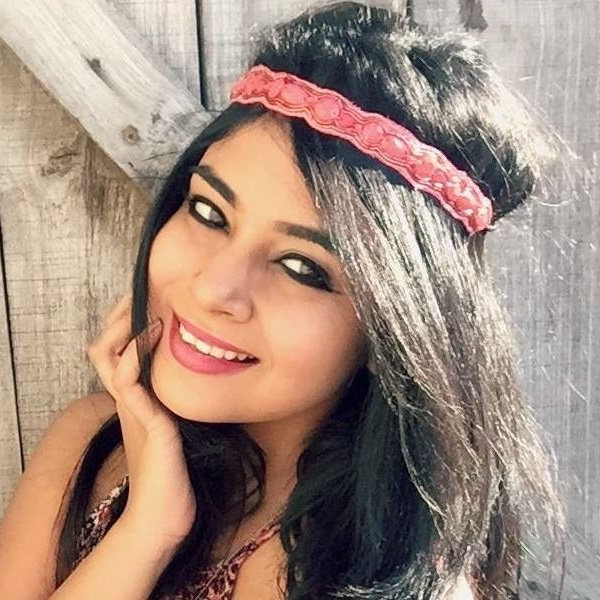 Anyone above the age of 18 is eligible to get cosmetic fillers done. Before one undergoes the treatment, they should be aware and sure about their choices. Only women who are really bothered about their wrinkles or lips should consider giving it a shot. How Long Do The Effects Last For? Depending on the type of cosmetic filler that you choose, the effects most likely last from 6 months to 3 years. If it’s a stronger dose, then 5 years max. Since the fillers tend to break down from time to time, constant touch-ups are required to maintain the effects. However if your concern is whether post the treatment, your skin will get further damaged, nothing to worry about. Your facial features will return back to normal how they were previously. For any special queries or assistance, you should talk to your doctor. Any Safer Alternatives To Botox? Of course! Fillers like Juvederm and Restylane are your best bets. Since they are derived from hyaluronic acid, it’s much easier for your body to absorb the filler once its effects fade away. All the best!